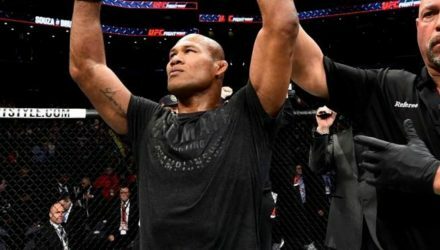 Ronaldo "Jacare" Souza went to war with former middleweight champion Chris Weidman in the UFC 230 co-main event on Saturday. 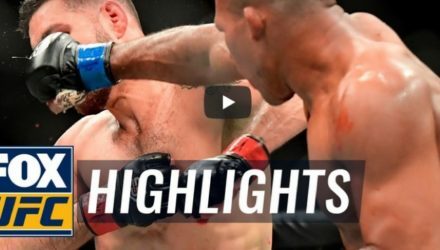 Check out highlights from the UFC 230 co-main event between Chris Weidman and "Jacare" Souza on Saturday in New York City. 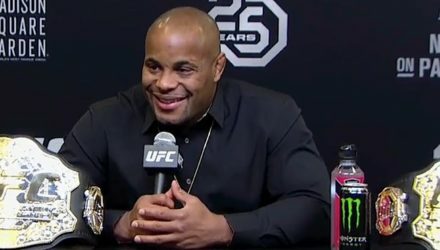 Watch the UFC 230: Cormier vs. Lewis post-fight press conference following the event at Madison Square Garden in New York City. Go inside the lives and training camps of four athletes preparing for UFC 230. 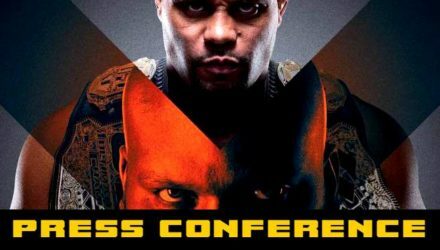 Daniel Cormier and Derrick Lewis headline the event. 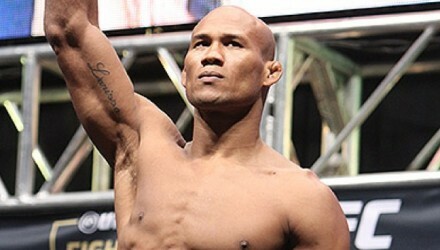 In the midst of an eight-fight win streak from 2012 to 2015 Jacare Souza scored an impressive submission victory over Gegard Mousasi in 2014. 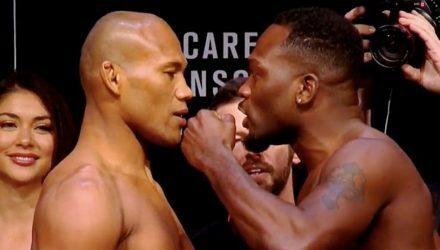 Go inside the lives and training camps of UFC 230 middleweights Chris Weidman and Jacare Souza, who are dueling for a possible title shot. 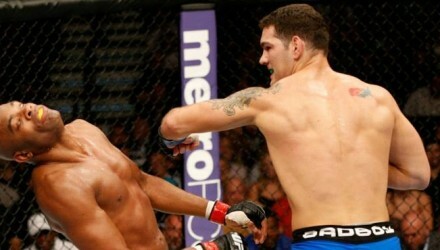 Chris Weidman delivered a stunning knockout punch to Anderson Silva and become the UFC middleweight champion back at UFC 162 in 2013. 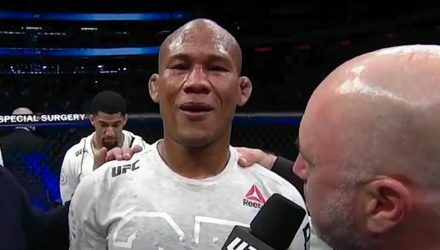 A middleweight clash between 'Jacare' Souza and David Branch is set for UFC 230 at Madison Square Garden on Nov. 3. 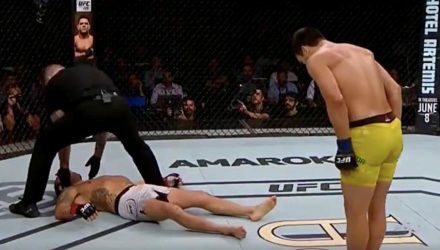 Re-live the thrill and the agony from an incredible night of fights at UFC 224: Nunes vs Pennington. 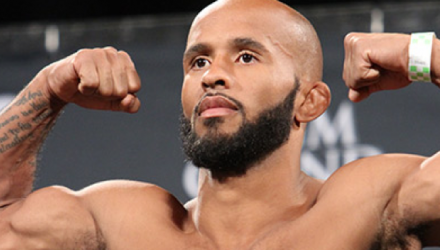 On Monday, the Brazilian Athletic Commission of MMA released the UFC 224 medical suspensions. 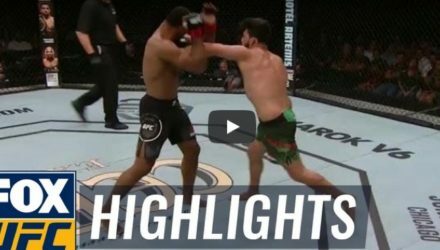 Check out highlights from the UFC 224 co-main event between middleweights Kelvin Gastelum and "Jacare" Souza on Saturday in Rio de Janeiro, Brazil. 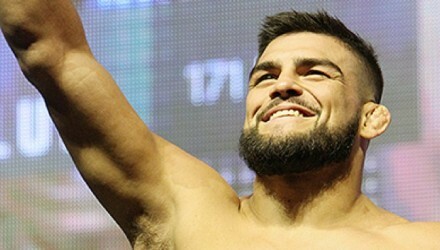 Kelvin Gastelum shook up them middleweight rankings on Saturday by defeating No. 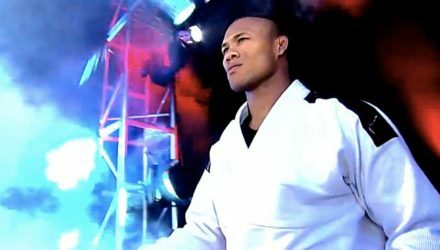 2 contender Ronaldo "Jacare" Souza in the UFC 224 co-main event. 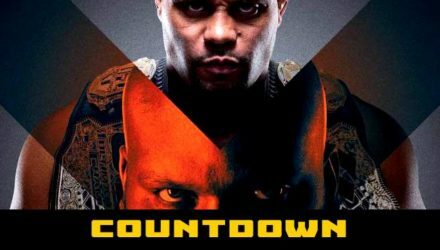 Go inside the lives and training camps of the athletes fighting in the UFC 224 co-main event, middleweight contenders Jacare Souza and Kelvin Gastelum. 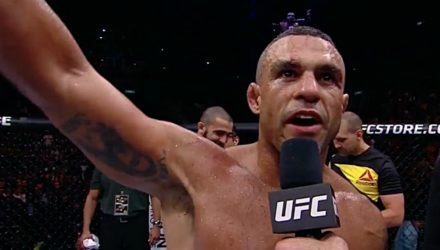 UFC middleweight legend Vitor Belfort is trying to enjoy every second as he arrives in Brazil for his postponed retirement fight. Go inside the lives and training camps of four extraordinary athletes preparing for UFC 224 on May 12 in Rio de Janeiro, Brazil. 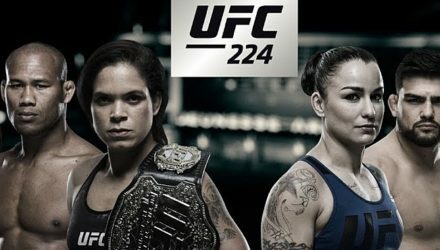 On Episode 1 of UFC 224 Embedded, the main card fighters prepare to travel to Rio de Janeiro, Brazil, for their May 12 fights. 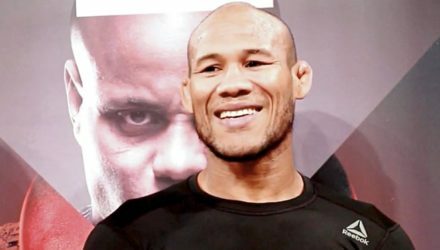 UFC commentator Joe Rogan breaks down the upcoming rematch between Jacare Souza and Derek Brunson set for UFC Charlotte. 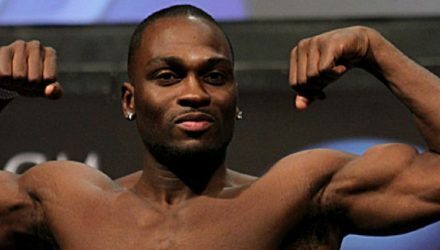 Derek Brunson is looking for revenge against Jacare Souza after being defeated by Souza back in 2012. 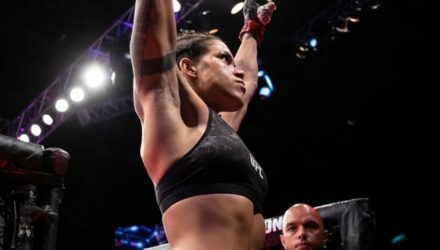 The 24 fighters competing on Saturday's UFC on FOX 27 fight card at the Spectrum Center in Charlotte, N.C., weighed in on Friday. 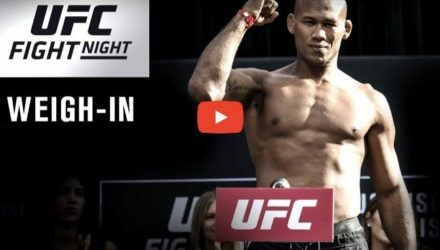 Watch the UFC on Fox: Jacaré vs. Brunson 2 ceremonial weigh-in live at 6 p.m. ET from Charlotte, North Carolina. 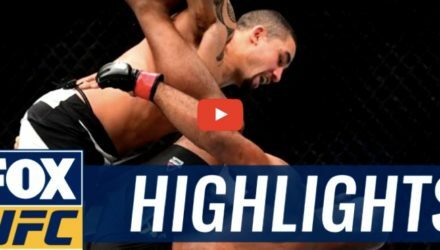 UFC Commentator Joe Rogan breaks down an exciting match up between Jacare Souza and Robert Whittaker going down at Fight Night Kansas City.